Maxine and Andrew wanted to have David officiate their ceremony and avoid the long lines and waiting times at the City Hall. 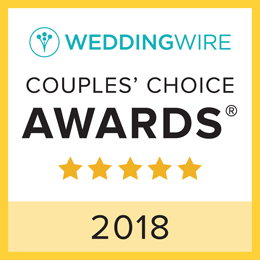 They were staying at the stylish Ludlow Hotel on the Lower East Side of Manhattan and we were able to have the wedding at their gorgeous indoors patio. After the sweet ceremony we went for a walk the area to capture the couple next to the wonderful graffitis and edgy NYC feel. We had so much fun!! 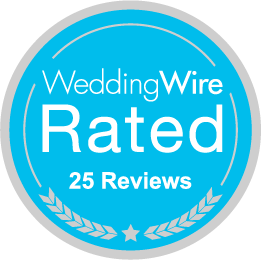 *NOTE: We are now including the officiant for your ceremony with any of our elopement packages.